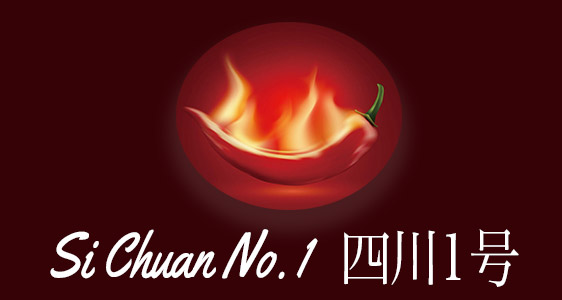 Online ordering menu for Si Chuan No. 1 Restaurant. You can't get more authentic than the Chinese cuisine we serve here at Si Chuan No. 1 Restaurant in Rosemead, California. Our menu features Shredded Chicken in Spicy Sauce, Stir-Fried Cumin with Lamb Chop, Fried Rice with Shrimp Meat, and more! We're located north of I-10 on Valley Blvd between Walnut Grove Avenue and Rosemead Blvd. Order online for carryout or delivery!